Great for newborn photos or adding a fun touch to your little one's room. 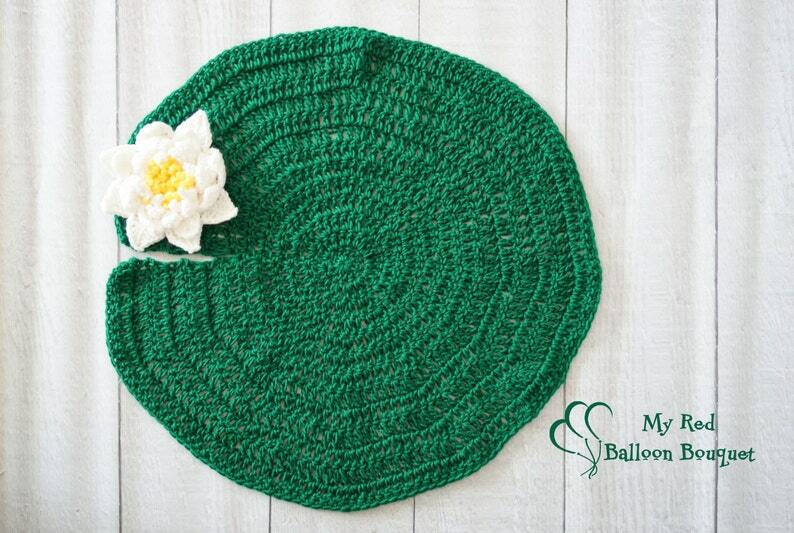 This listing is for 1 lily pad and 1 water lily. The lily pad is approximately 24 inches in circumference. Custom orders are welcome: if you need a different size just contact me.